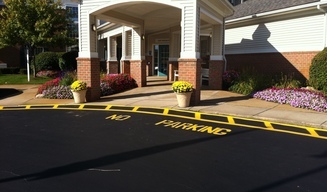 A City of Novi's residential community for active older adults. 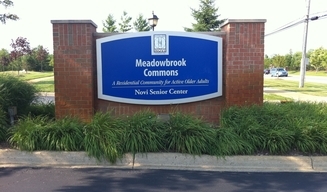 Meadowbrook Commons apartments is connected to the city's Meadowbrook activity center, the main location for many of its special events and activities for our 55 and older residents. 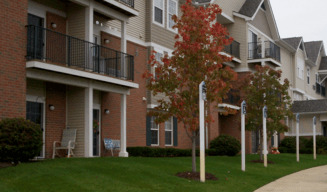 Our community offers 1 and 2 bedroom apartments in a three story main building, also offering 2 bedroom Ranch style homes. We are a pet free and smoke free community. 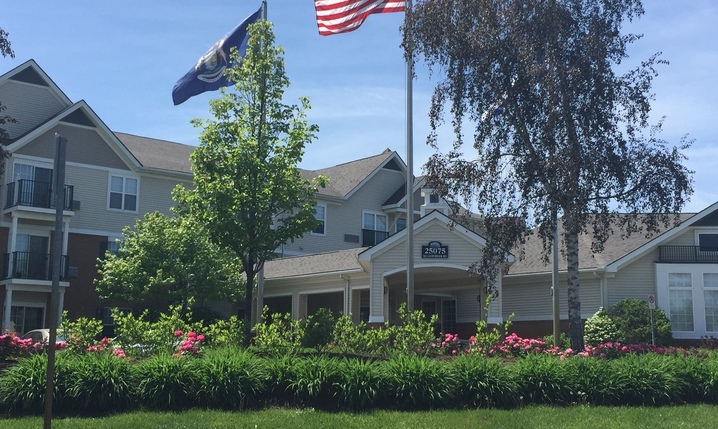 Our residents enjoy many amenities located in the main building including a Hair Salon, Library, Theater and Exercise Room. 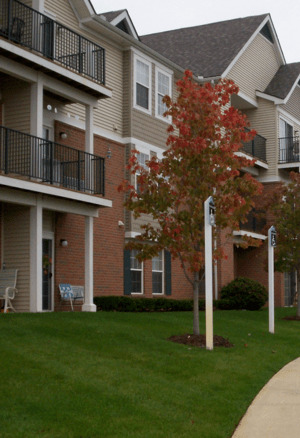 There are also comfortable lounge areas, game rooms and a beautifully landscaped inner courtyard that are enjoyed by our residents during the spring and summer months.